The ten days between Rosh Hashanah and Yom Kippur are intended as a time where people may, through true repentance, prayer, and acts of righteousness, lessen the severity of God’s decree for them in the coming year. 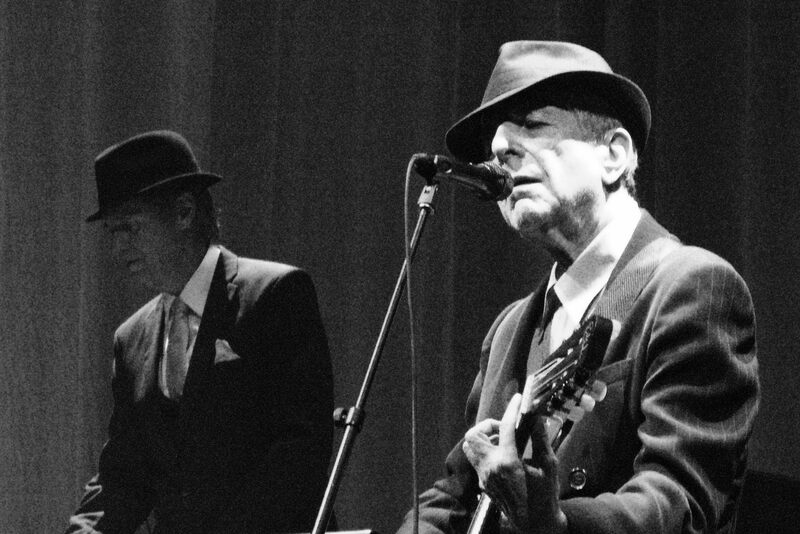 In Cohen’s songs, the narrator almost sounds omniscient, knowing the outcome of the story they’re telling, whether the narrators are the subjects themselves or not. In Geraldine Brooks’ new novel (more on it in a moment), we are omniscient readers, watching the characters flail, struggle, or triumph within the vacuum of their own understanding. Another of Leonard Cohen’s songs is always in the forefront of my mine at this time, “The Story of Isaac.” The section of the Torah read during the second day of Rosh Hashanah is about the binding of Isaac, the occasion when Avraham is directed by God to sacrifice his son, seemingly in order to test Avraham’s faith and devotion to God. Muslims read this same story as a directive to sacrifice his older son, Ishmael. And you know I’m strong and holy. David’s desire for Batsheva, a married woman, rains down havoc on his family for two generations. Batsheva becomes pregnant by David, and a series of events make it impossible to pass the baby off as that of Batsheva’s husband. So David orders his army general to send the husband, a soldier named Uriah, to the front lines where he will surely be killed, and he is. Ostensibly as punishment for this act, David and Batsheva’s child dies several days after his birth. Later, their son Solomon will become king after David. For David, in the liturgy and in Brooks’ novel, this is both his tragedy and blessing. We know David’s story, as Natan does, but how could David possibly live and build a kingdom if he had the knowledge of the violent, destructive, almost unspeakable acts his children will wreak on one another? But if David knew, could he act differently in order to prevent, or reverse, some of these disasters? These questions lead to ones of free will that are philosophically and theologically intriguing, although not really the point of Brooks’ story, and not discussed in it. 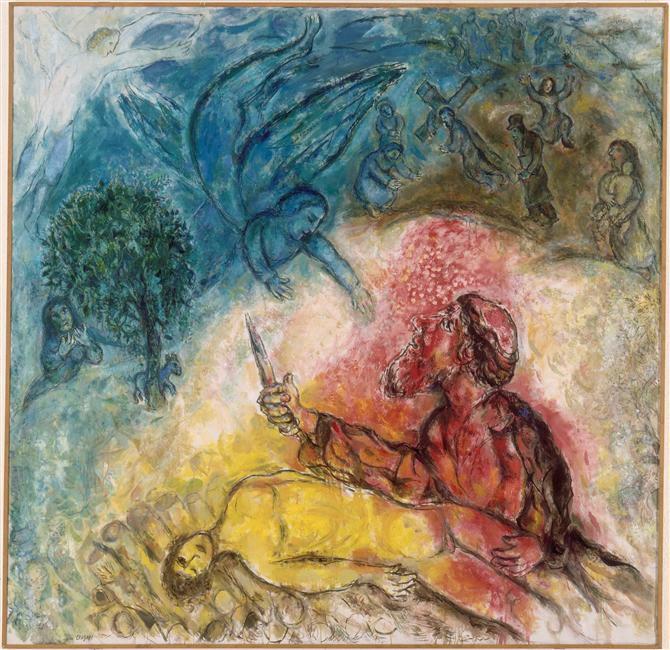 And for the rest of us, would we go to synagogue on Rosh Hashanah and sing the Unetaneh Tokef, asking which of us might survive the coming year, or thrive in it, if we already knew the answers? It is of course the not knowing which makes living in the balance possible. 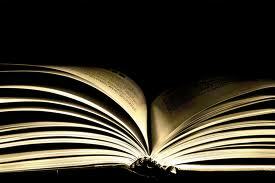 What other songs do you know that have inspired books? This entry was posted in Book Reviews, Poets/ Poetry/ Performances and tagged " David and Bathseba, " Torah, Abraham and Isaac, Geraldine Brooks, Geraldine Brooks' The Secret Chord, Jewish and Moslem versions of the Abraham sacrifice story, Leonard Cohen, Leonard Cohen's "Hallelujah, Leonard Cohen's "The Story of Isaac, Leonard Cohen's "Who by Fire? ", Liturgy and song, Psalms and songs, Rosh Hashanah, Songs that inspire books, Songs that tell stories, The prophet Natan, The Unetaneh Tokef, Yom Kippur. Bookmark the permalink. Thanks for the fun list, Chris. Thank you so much for enlightening those Cohen lyrics for me! And great post. Wow—such a cool post—I LOVE Cohen’s Hallelujah, especially K.D. Lang’s version—the music of it. Knowing that Brooks took her title from the first line is a great enticement for reading her book. I’ve never fully understood the lyrics—so I read your post with great interest. If you tell me she explains the kitchen chair line in the song, I’ll read it for sure! I’m a couple of weeks behind on my reading and just seeing this. I appreciate the enlightenment on Jewish High holy days. 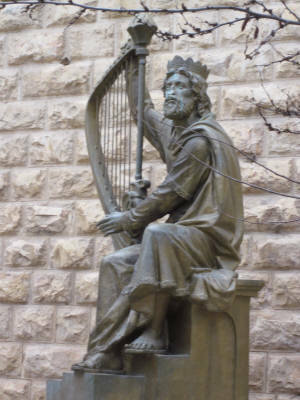 King David is certainly an inspiration for many novels. I am currently reading The Queenmaker by India Edghill, and it is very interesting. Brooks’ novel will be a good followup. Will have to check out the Leonard Cohen songs too.